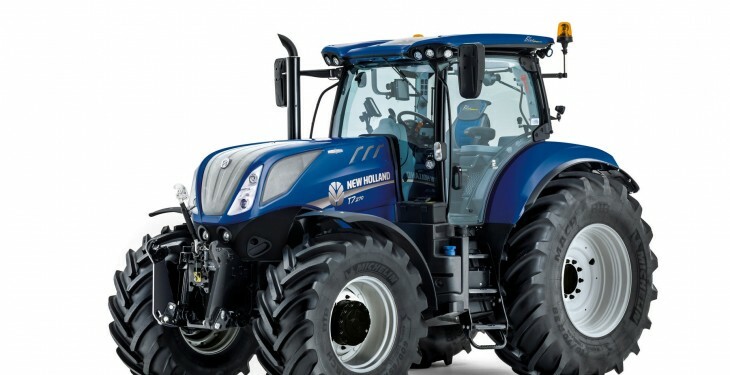 A New Holland tractor has been returned to its owner after it was stolen by thieves and rammed through a metal gate. The Police Service of Northern Ireland (PSNI) recovered the tractor in Co. Antrim. At around 10pm on Sunday night a routine patrol spotted a tractor being driven into an industrial estate on Seven Mile Straight in Antrim. Finding the movement of an agricultural vehicle so late at night suspicious, officers followed the tractor. Then, on seeing police, the tractor driver jumped from the vehicle leaving the unmanned tractor to ram through a metal fence. A blue Peugeot car was then spotted speeding from the area but was stopped by officers and the driver was arrested. 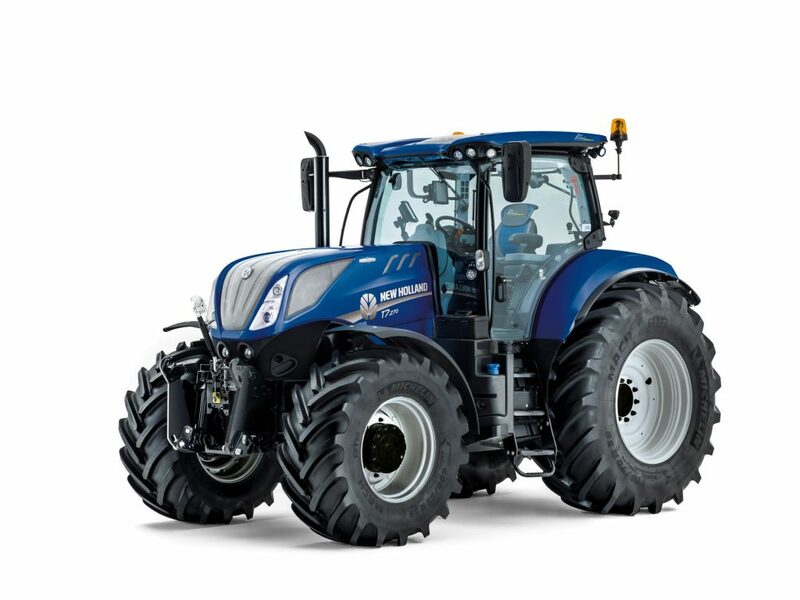 Police were able to quickly establish that the New Holland tractor had been stolen, along with a second tractor, from commercial premises on Michelin Road in Mallusk earlier the same evening. 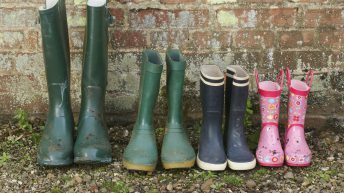 The owners of the tractors had been unaware that they had been taken, according to the PSNI. 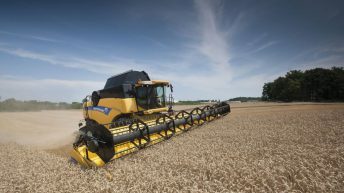 With the second tractor still outstanding the PSNI are asking all landowners in mid and east Antrim to please check your land and keep an eye out for any tractors, or indeed any other agricultural machinery, being driven or transported at unusual times. If you do come across anything unusual or if anything rouses your suspicions the PSNI said to not hesitate in contacting them by calling 101.